These wingless birds look cuter in battle suits. But wait until you see them in action. They can transform into 4-wheelers and pop pigs with their ion blasters and neutron assault rifles. No more slingshots. The new Transformers avatar has surely turned them into lean mean fighting machines. Popping pigs was never this much fun! 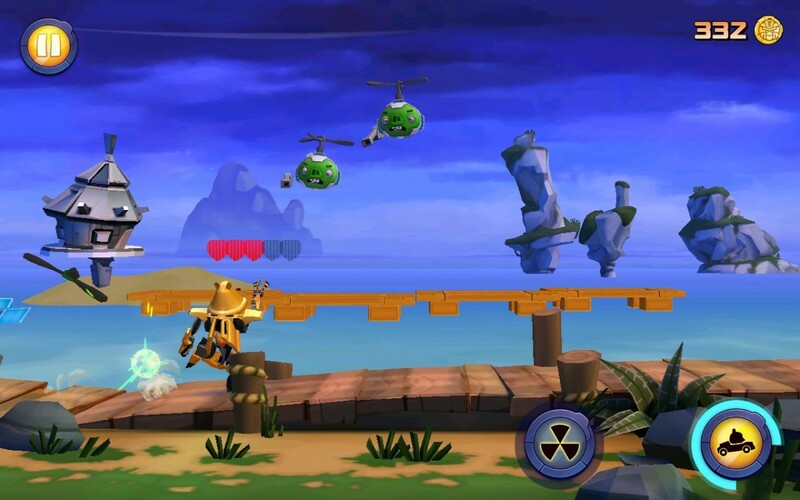 A fun on-rails shooter, this game lets you tap on objects and enemies to destroy them. The ability to turn into vehicles, use Energon armor/weapons and summon a teammate are some of the most interesting gameplay features. 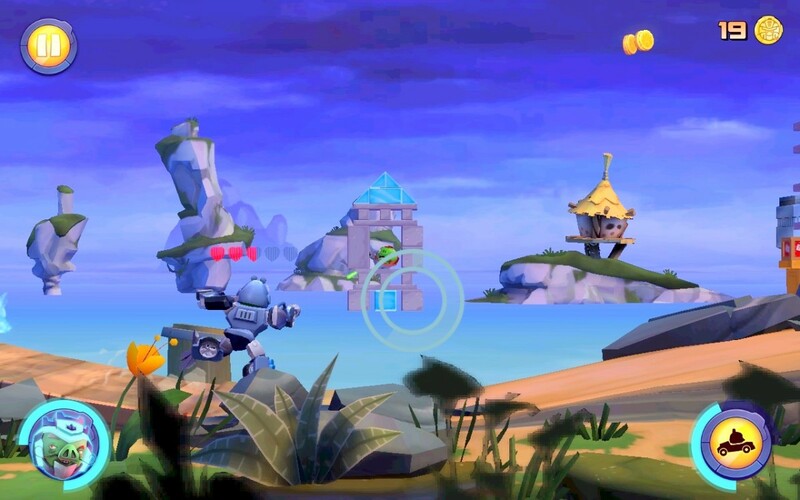 Angry Birds: Transformers is easy to play, but getting coins and kills won’t be easy as you progress through the levels. 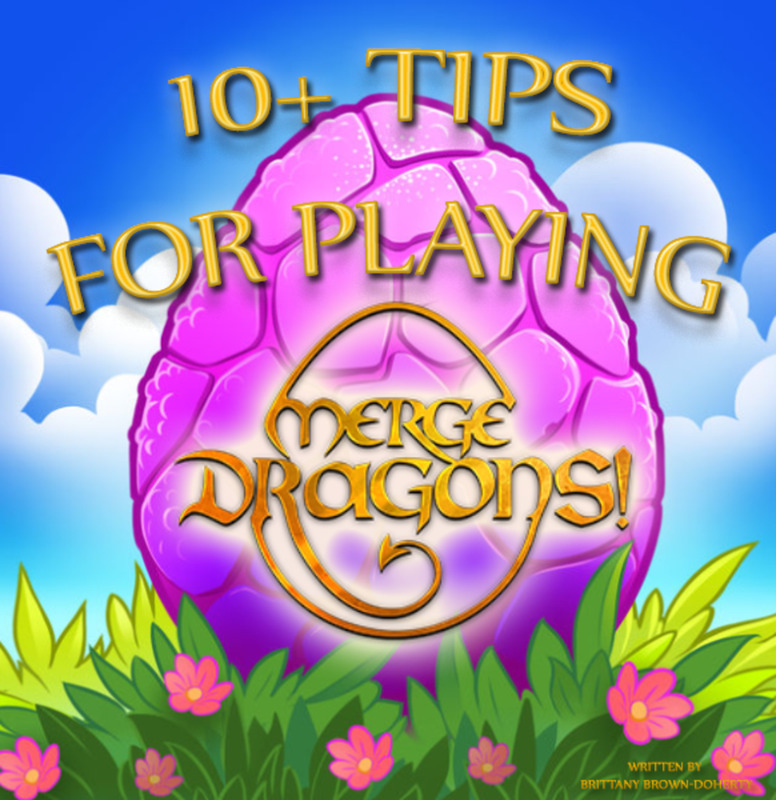 These basic tips and hints will help you eliminate more pigs, collect coins and gems. You can destroy ice blocks in one single hit. Most rickety ice/wood/stone frameworks will have ice blocks located at the bottom. Target them first. For stronger buildings made from wood and stones, target the wooden base. It may take maximum 2-3 hits to destroy it. Targeting fragile spots of a building is the best way to take out multiple pigs at once. Tap on a TNT crate each time you spot one. Some TNT crates might be hidden behind wooden planks or large ice blocks. Take them out first and then aim at a crate. Upgrading heroes also lets players unlock special weapons and armor. 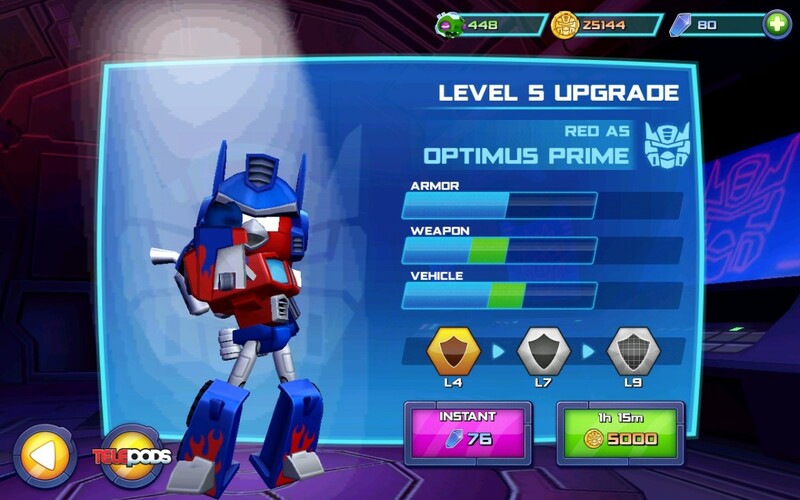 For example: upgrading the Red Bird (Optimus Prime) to level 4 will unlock the Energon Shield. The Energon shield recharges when the Red Bird fires at metallic trees, houses and other structures and when it fills up, all the player has to do is tap on it to have a protective shield around the red bird. The extra armor will be around him for a few seconds. You can recharge the shield several times, but only when you fire at a metallic structure. Gems are premium currency used for expediting hero upgrades and intercepting levels. 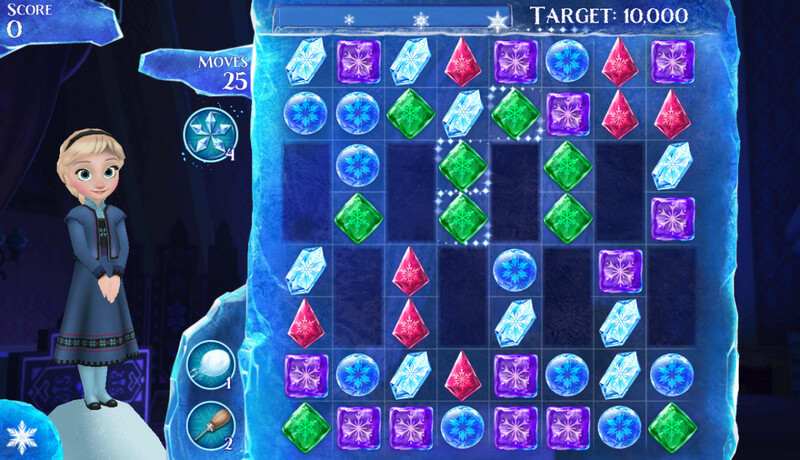 There may be other uses of gems in later levels, so save them for crucial moments in the game. 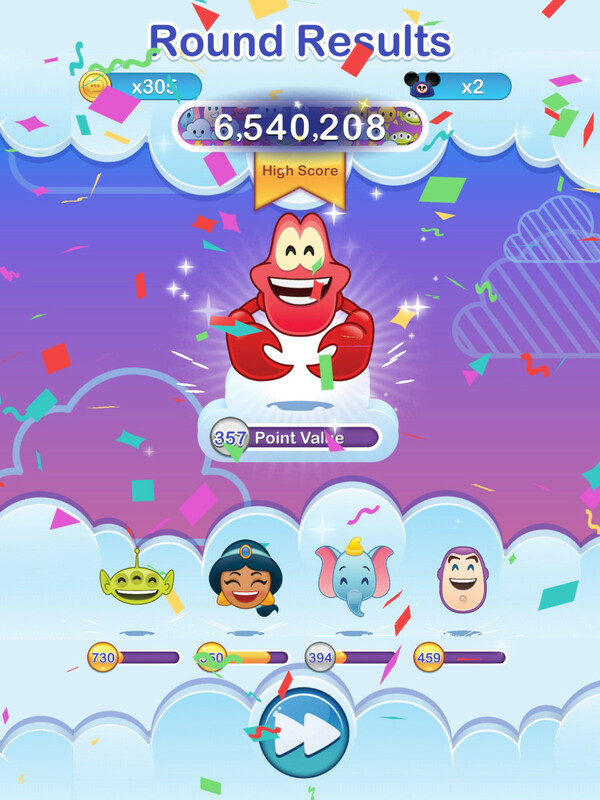 Currently, there are only two ways to get free gems: Unlock achievements and tap on treasure chests scattered all around the map. 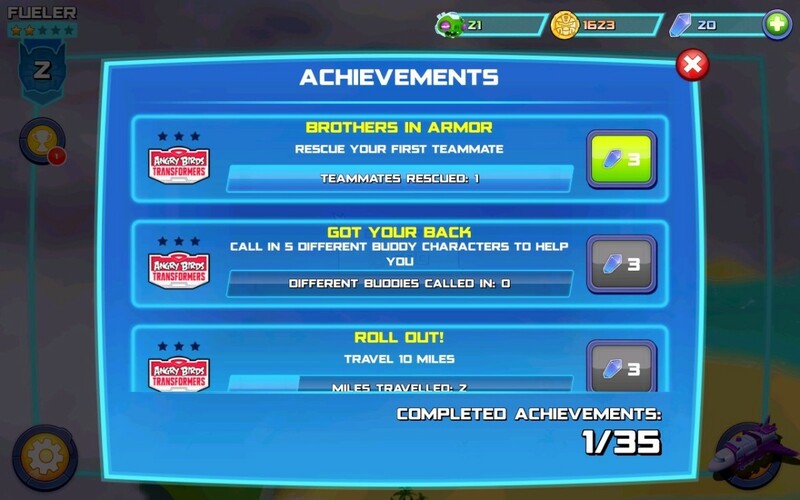 There are various achievements to unbolt and many involve simple tasks like rescuing friends, calling buddy characters to help you, traveling 10 miles etc. Completing one achievement opens another, but it will be slightly more challenging than the previous one. You can also earn free gems from treasure chests. These chests appear from time to time every day. 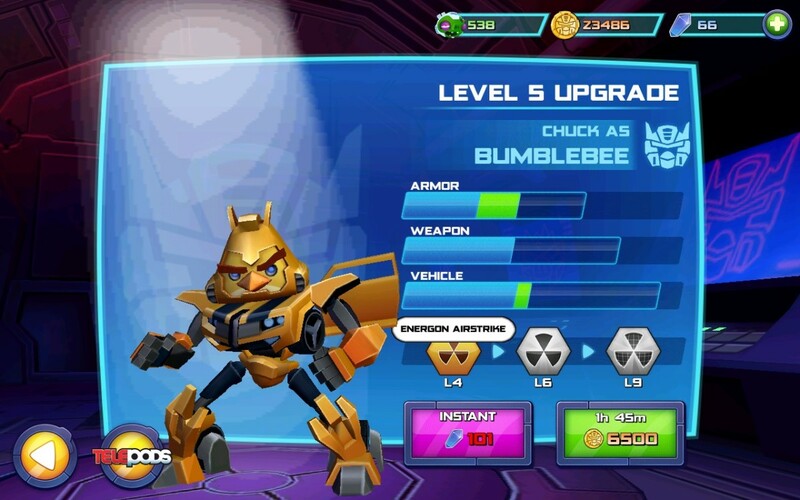 Like every Android game, Angry Birds: Transformers allows you to upgrade your heroes to increase firepower, armor and weapon. Upgrading Autobirds and Deceptihogs requires coins, but the entire process takes some time to complete. You can use gems to expedite character upgrades, but that would not be a great idea considering how rare gems are. Upgrade those heroes whose profile pics are not shown above a level in the map. 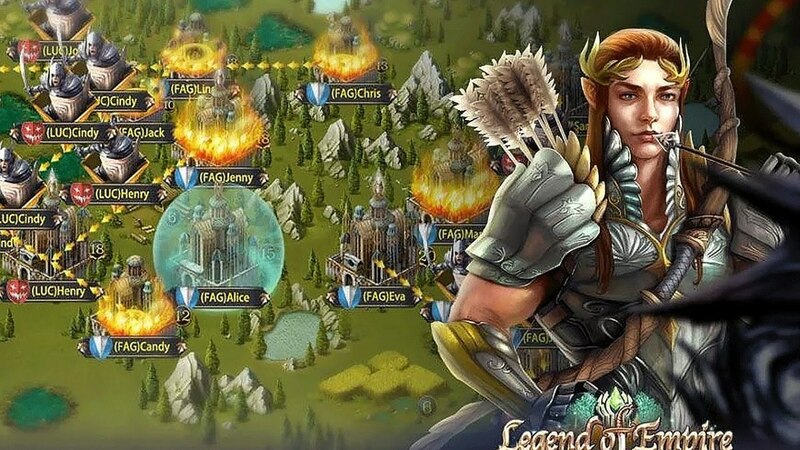 This way you can play with the active heroes and by the time you complete playing a few levels, your inactive heroes will be upgraded. There are several benefits of leveling-up Autobirds and Deceptihogs. With every upgrade you stand a great chance of increasing your rank (located at the top-left corner of the screen). Increasing your rank will let you unlock unexplored areas on a map. 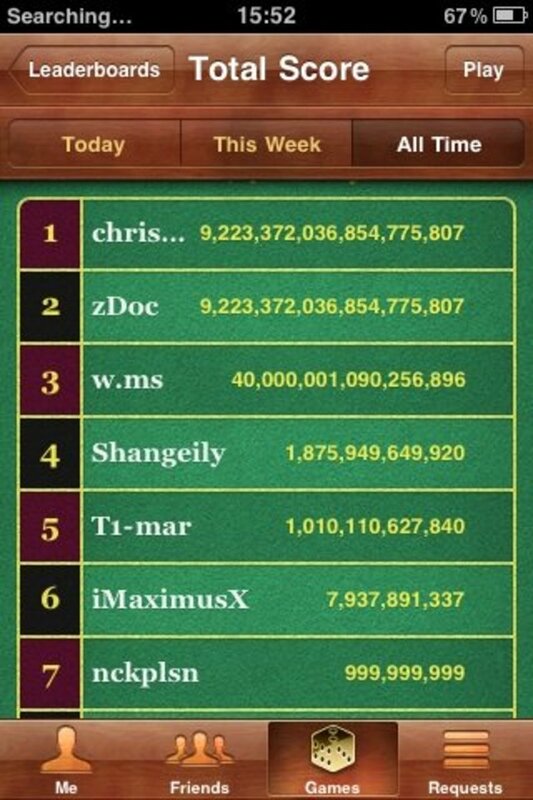 Watching 10-sec videos (requires an Internet connection) is a great way to earn extra rewards. Just tap on “Watch Video” to double the amount of coins and pigs. As new areas get unlocked, trapped heroes will require more piggies to unlock and using this feature is a great way to earn more pigs at a faster rate. Recharge your damaged Autobirds and Deceptihogs even if you see a few hearts missing because there are several levels that take time to complete. A hero with low armor can be an easy target for multiple shooting pigs. 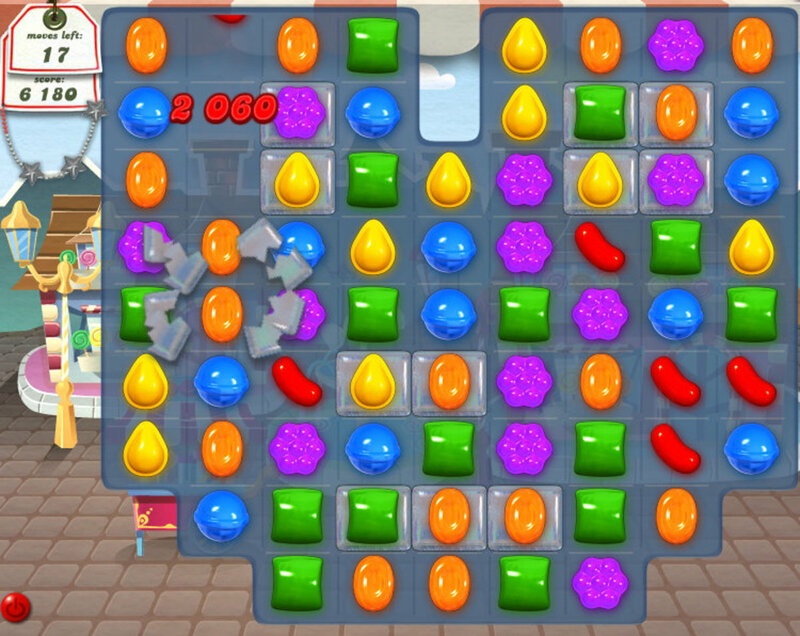 If a hero gets killed in the middle of a level, then all pigs you have earned so far will be forfeited. To fix a transformer, tap on the tiny profile pic of a transformer on your map and press on the White Plus button. You will need to spend coins to recharge your Autobirds and Deceptihogs. It will take a few minutes for the full recharge to complete. You won’t be able to play a level until the armor refill is complete. Don’t just pop nearby pigs. Look out for green oinks in the background. Because you will be busy eliminating nearby pigs, you won’t notice them in the background. Some will shoot and their aim is dead accurate, so keep an eye on them and shoot whenever you spot one. You can eliminate Pigs hidden behind wooden planks or ice blocks. Just tap on the most fragile spot of a building and eliminate hidden pigs to earn more kills. Popping pigs in the background and pigs hidden behind structures means more kills. Telepods are nothing but cool action figures that come with a base. 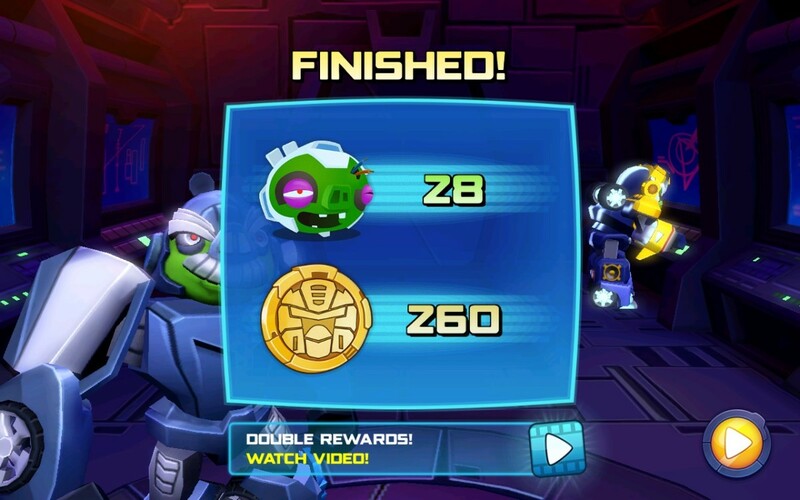 All a player has to do is place the base and a telepods action figure on a tablet pc’s camera to unlock new content. 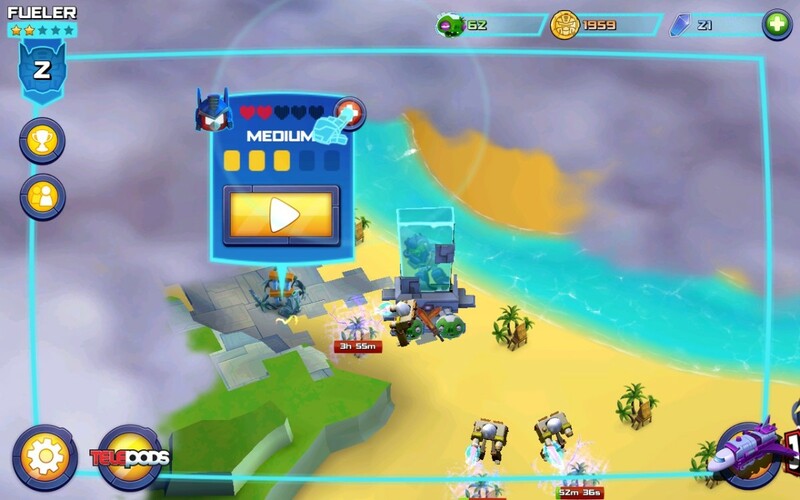 Telepods for Angry Birds: Transformers are used to unlock new heroes. They are also used to boost a hero’s power and recharge his armor. Tap on homing missiles only once. Your character will locate and destroy it by firing at it multiple times. Shoot flying pigs first. 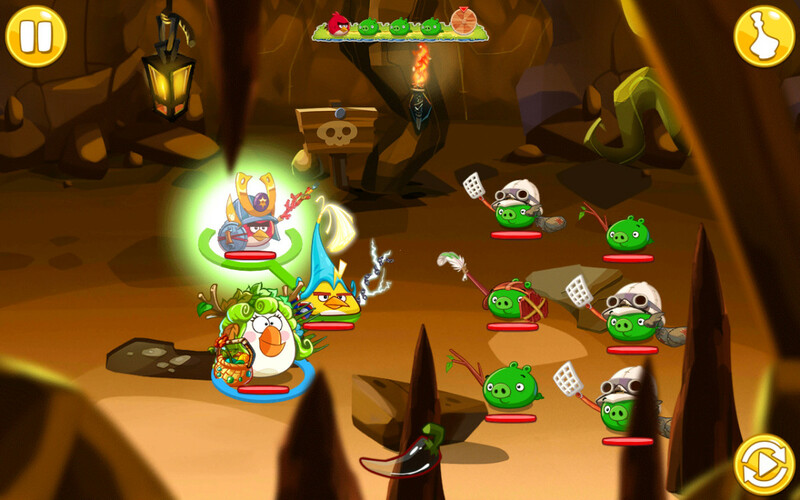 These pesky pigs hover and fire laser beams at your hero. The constant firing can do immense damage to your hero, so it would be wiser to take them out first before targeting other pigs. Tapping on an object or enemy only once will trigger auto-shoot. The Transformer will keep on firing on that object until it gets completely destroyed. No need to tap multiple times. Call on your teammate when you are surrounded by multiple pigs. Your ally’s entry will send a shockwave destroying all nearby pigs. Your partner will be with you for a few seconds and then would get teleported back. You can call him again when the summon meter fills up. Like some pigs, TNT crates are hidden behind wooden planks and ice blocks. A TNT crate or pigs usually hide behind 4-5 vertical wooden planks at the bottom of the structure. Always target these wooden planks to reveal pigs or TNT crates. 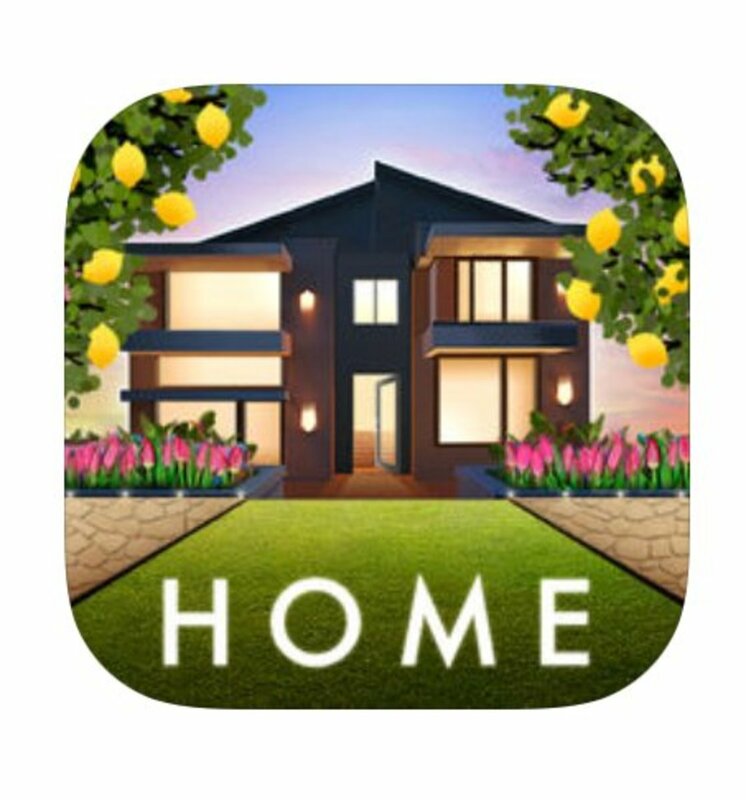 Shoot at large golden blocks to earn more coins. These golden blocks can be found in the background or hidden behind wooden planks and ice blocks. Which is the Best Angry Birds Game? hi i have upgraded all the transformer still i cant unlock any new area on map pls help me !!! !